One of the biggest mistakes that many people make when applying for jobs, is that they spend an age creating what they feel is the perfect CV and then send it out for every job that they see. 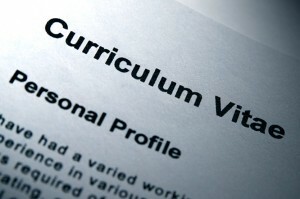 There really is no such thing as the definitive CV or the one size fits all CV. 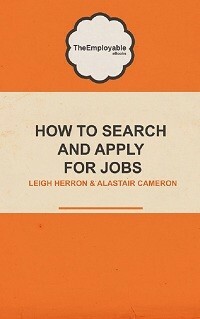 Every time you apply for a job, your CV ought to be tailored specifically to suit that particular job. However, that needn’t necessarily be quite as daunting a task as it may appear. With that in mind, we have put together some basic tips on how best to tailor your CV. If the profile on your CV states that you want to carve out a career in administration and yet you are applying for a job as a Sales Executive, chances are you won’t be considered. A recruiter or HR Manager will look at the profile and begin immediately to form an opinion on you. They want to see that your profile fits in with them and that your career aspirations are in line with their own goals for a successful candidate. Many candidates make the mistake of never updating this particular section, forgetting how important it actually is. Always make sure that your personal profile is selling how you as a candidate would match the ideal profile for this particular role. So much information can be obtained by looking at either the Job Description or job ad itself. Details of essential criteria , the ‘ideal candidate’ requirements etc can all be found. That is where you need to ensure that the skills and experience you are highlighting on your CV fall into line. If the job dictates that people management experience is a must and you have not adequately highlighted on your CV, how you led or managed people or teams, you are unlikely to be shortlisted for this job. Whilst you cannot of course falsify your CV to match the key criteria and requirements, you can ensure that you strengthen your case by highlighting all the relevant and required skills and experience that you have. If, on your CV, you only highlight achievements which have no relevance to the job you are applying for, it is a real waste. Always make sure that you identify particular achievements which are linked to the job you have applied for. So, for example, if you are applying for a Sales job, make sure that you highlight any particular achievements you have had with regards to achieving sales targets or revenue or awards you obtained for the same. Providing evidence like this can not only strengthen your CV in general terms but also will strengthen your case for an individual role. Review what achievements you have listed on your CV and then look at how relevant (or not) they are to the job applied for. If they are irrelevant, consider instead what you could include that may be better at ‘selling” you and your abilities. Doing research about the company is always a must and not just for when you are preparing for interview. Reading the company website, news articles, or even doing a quick Google search can tell you a lot about the company culture and ethos. You may find out if the company has an active Social or Environmental Responsibility policy or if they encourage employees to undertake charity or voluntary work. 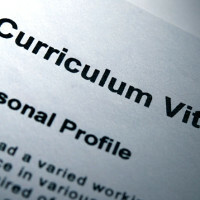 All this information can help you when tailoring your CV. If you have undertaken similar charity work, or have an avid interest in similar social or environmental issues, then make sure you include this on your CV. Tailoring your CV like this will give an employer a much more positive impression on you and you will be more likely to fall in line with the profile of their ‘ideal candidate’. Without using too much jargon, it is always worthwhile to ensure that you do use industry keywords and terminology in your CV. Often recruiters and HR managers skim quickly over a CV, trying to pick out keywords of interest. Failure to include them can be a big mistake. Also, it can also convey an impression to the recruiter that you know the industry, that you are a legitimate and worthy candidate for the role. 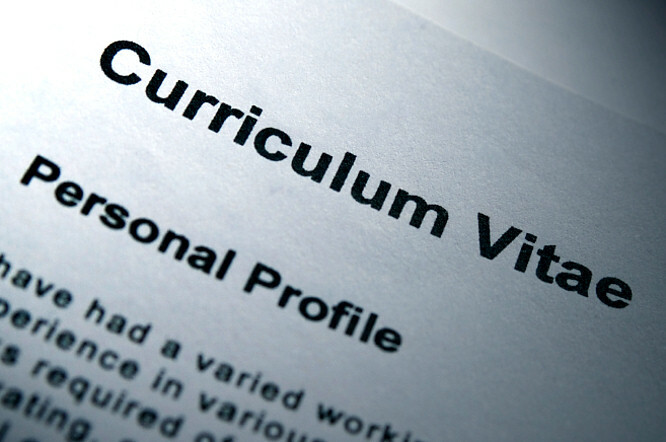 We hope these top tips for tailoring your CV will help you when next updating your CV. If you have any other tips, of course, please feel free to let us know via the comments section below. CV ready to go? Why not send it to the professionals and get a free CV review before you send it to the employer or recruiter?